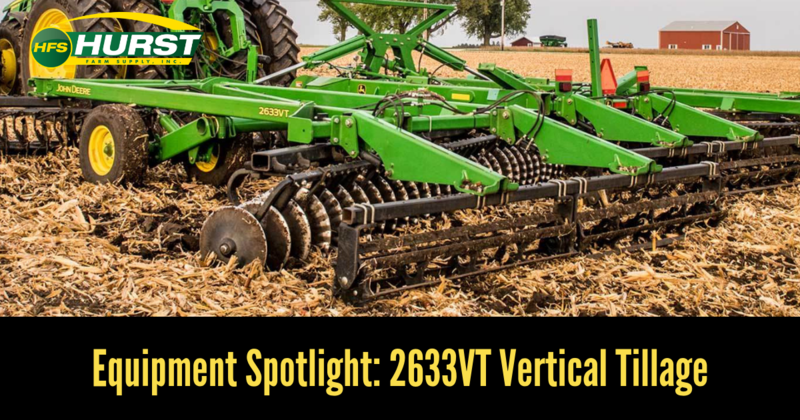 When it comes to vertical tillage, the John Deere 2633VT has just what any operator needs for a variety of residue management applications. With aggressive 21-degree front and 19-degree back gang angles, this machine is designed to make quick work of tough residue in the fall and create an even, smooth seedbed in the spring. Raise the rolling baskets in harsh, muddy conditions. Float the rolling baskets to lightly fluff the soil. This allows you to adjust the basket pressure to ensure consistent contact with the ground. Consistent contact will shatter root balls and result in a firm seedbed. The John Deere 2633VT was designed with performance and productivity in mind. Let’s dive into what else makes this machine the best option for vertical tillage. And, believe it or not, that’s just the beginning! The 2633VT comes in six different sizes, all of which offer these and many more features that are designed to tackle all of your tillage tasks. But don’t take our word for it — come by your local Hurst Farm Supply, where we carry a wide selection of quality John Deere tillage equipment. 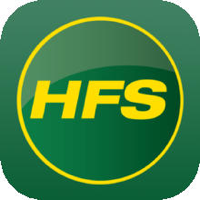 Click the button below to start shopping our online inventory today!